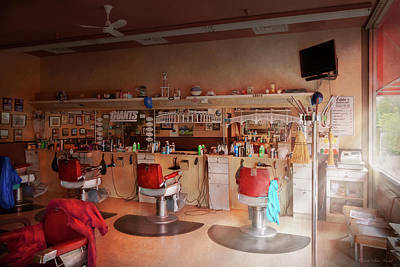 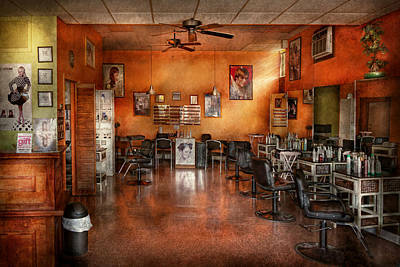 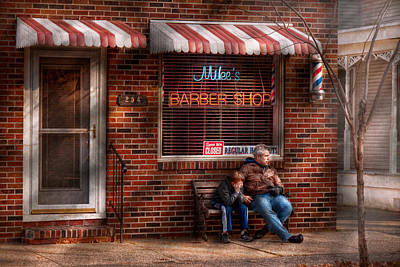 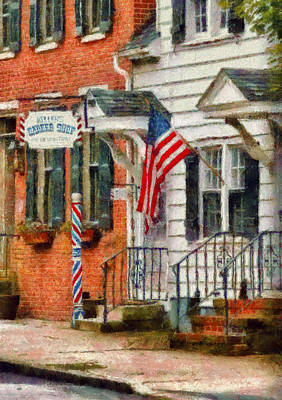 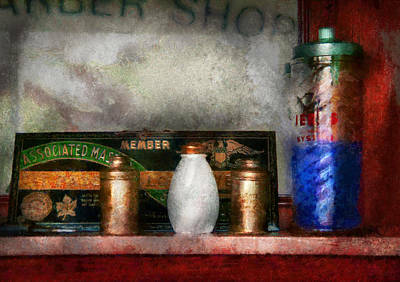 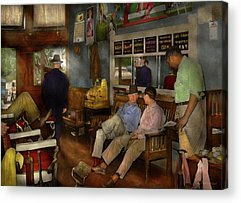 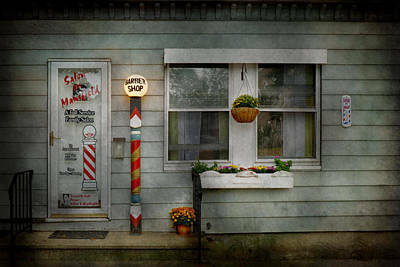 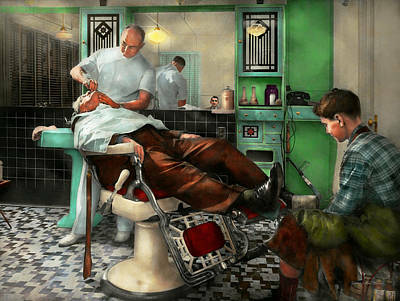 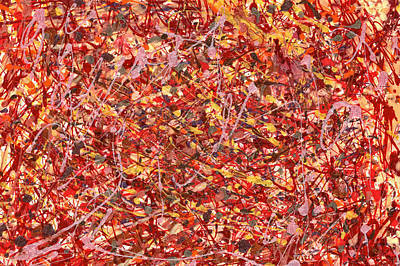 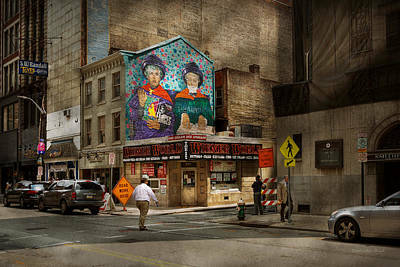 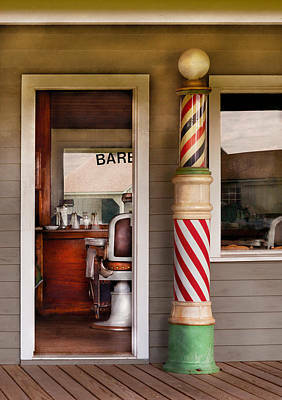 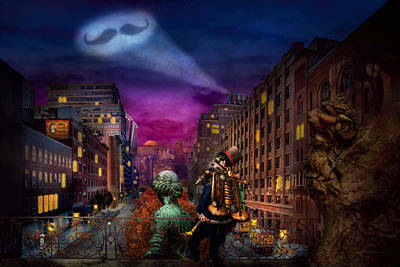 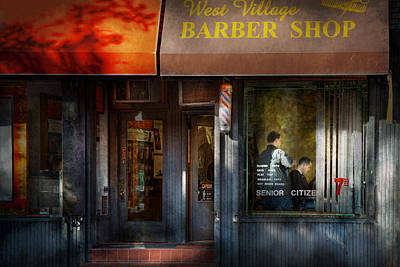 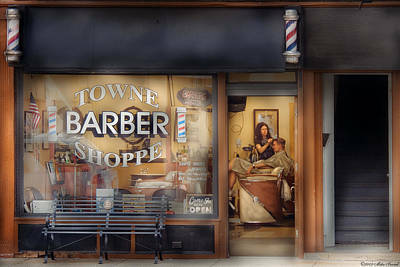 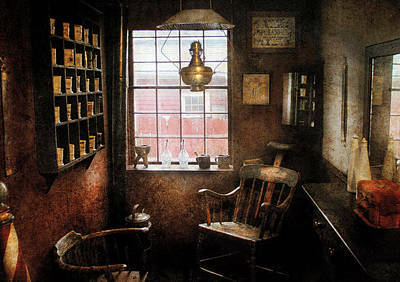 Are you tired of getting art for your barber shop walls that basically consists of the back of someone's head? 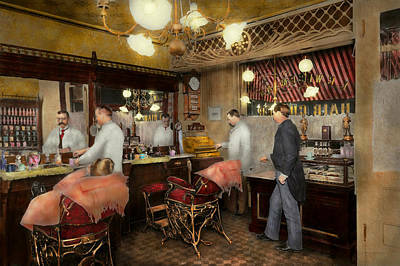 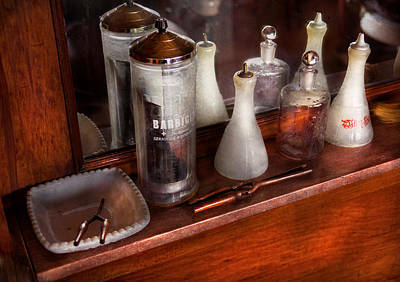 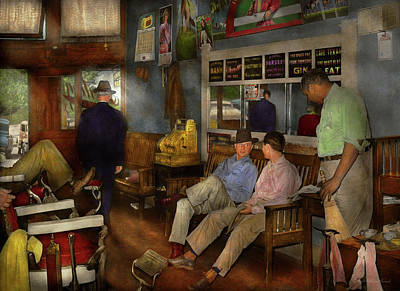 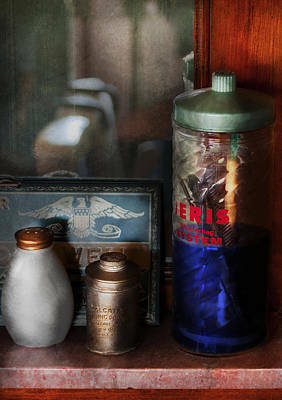 Don't you wish you had something a little more sophisticated for your establishment? 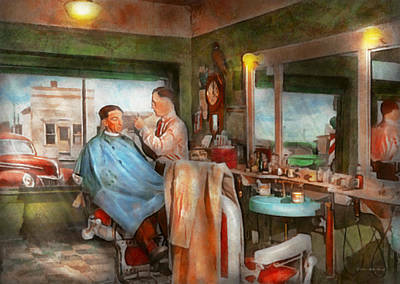 Something that shows a little more class than odd cartoons your shampoo supplier sent to. 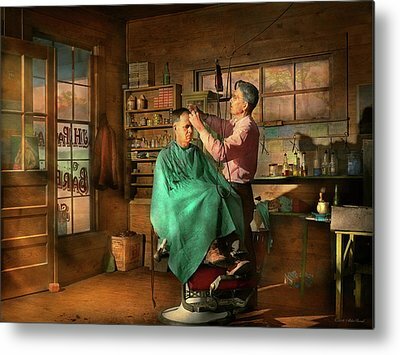 Barber art is hard to find. 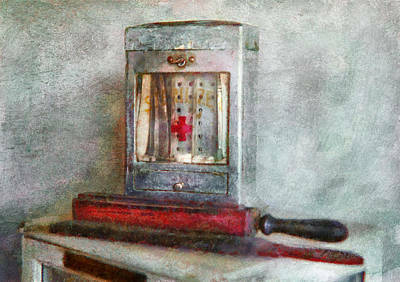 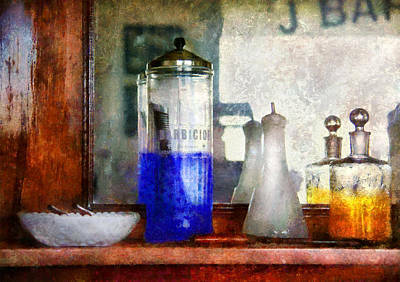 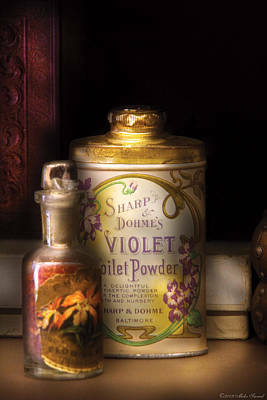 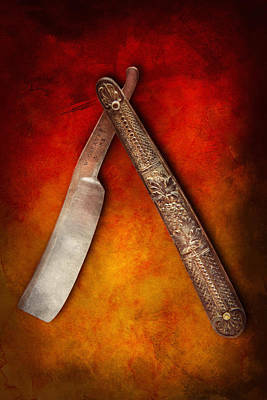 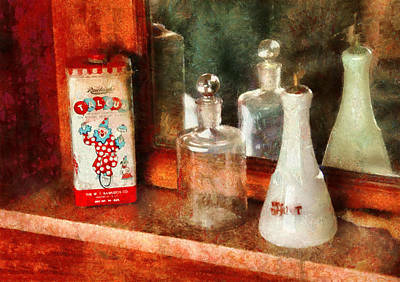 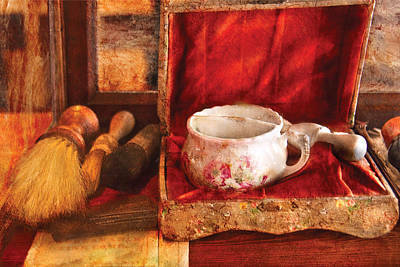 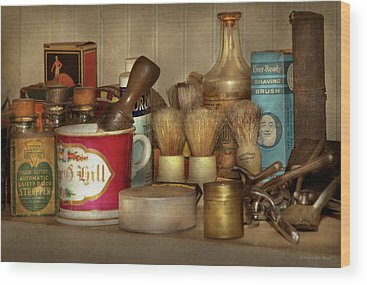 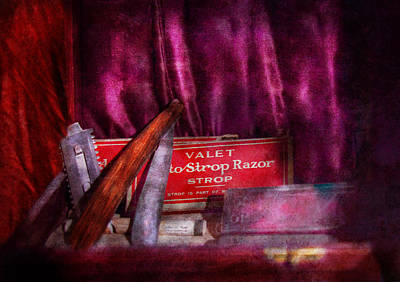 Something to decorate those bare walls in your barbershop, salon, nail care place, etc. 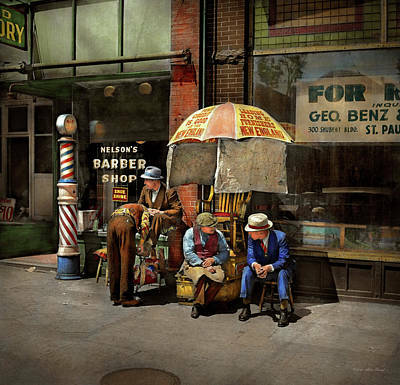 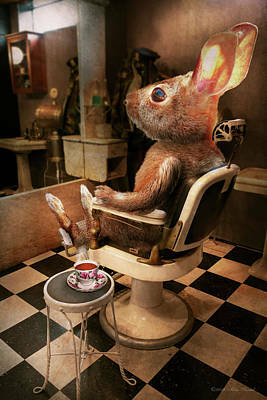 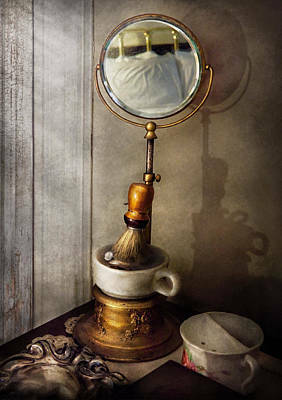 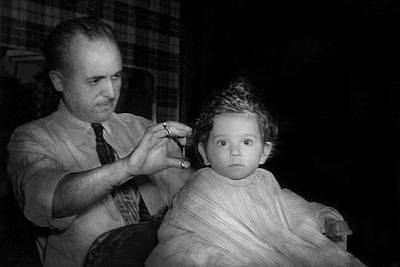 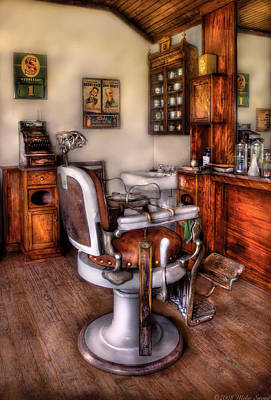 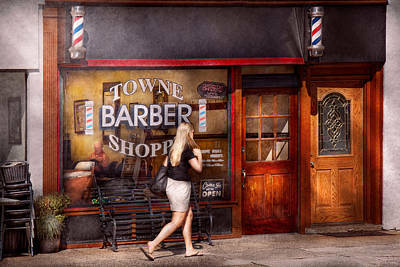 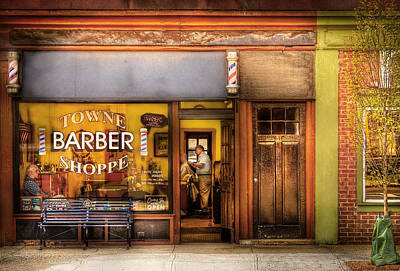 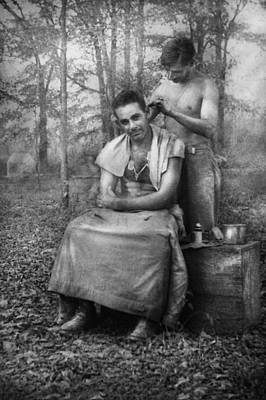 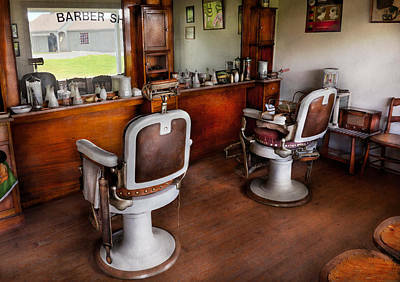 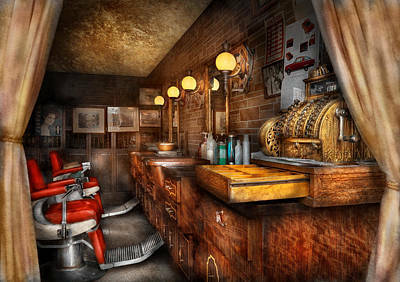 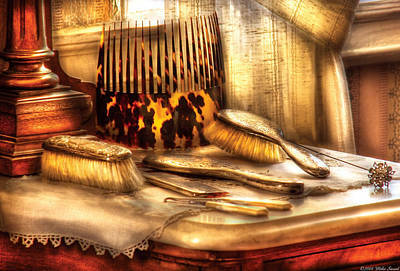 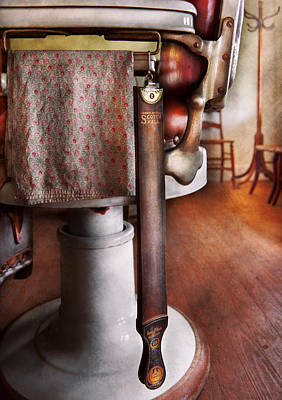 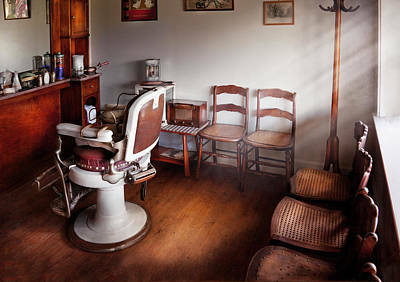 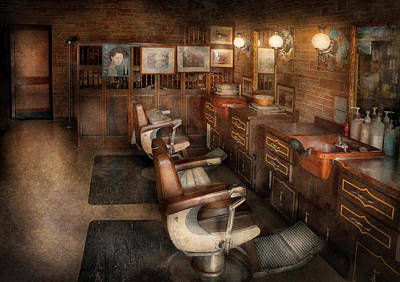 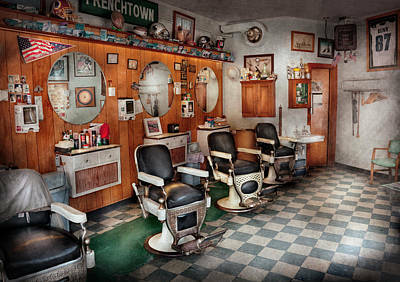 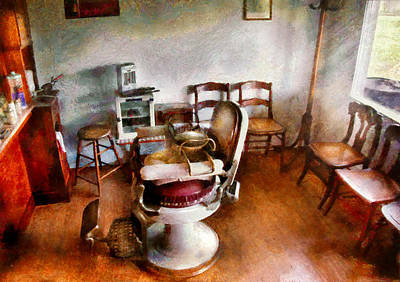 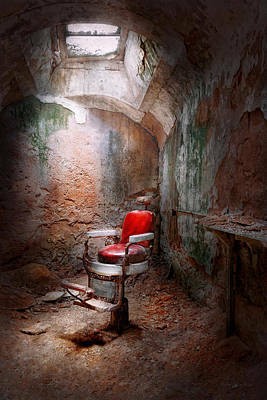 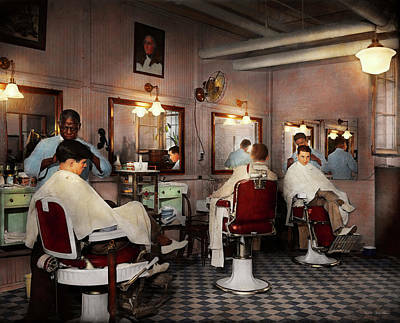 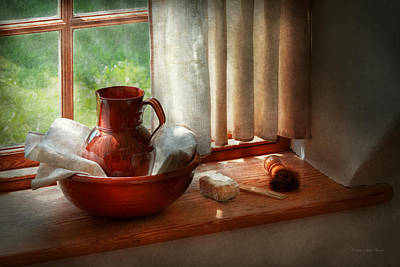 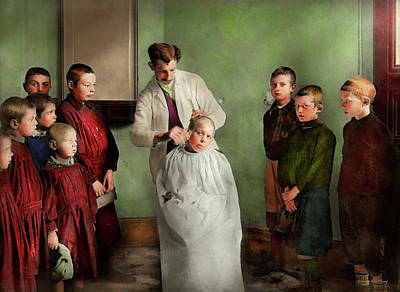 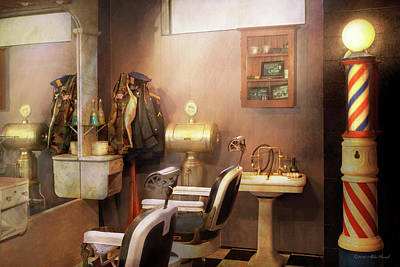 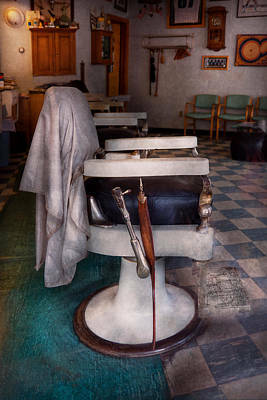 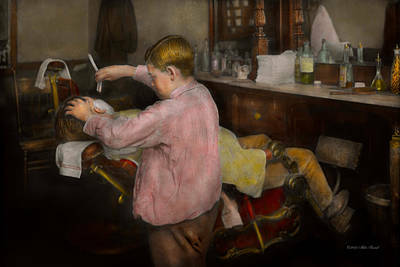 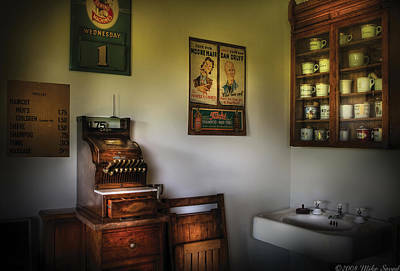 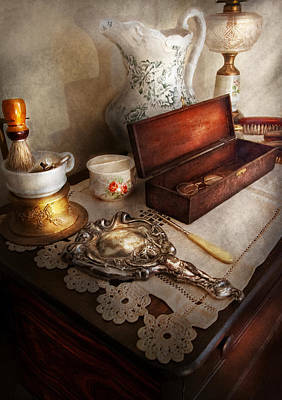 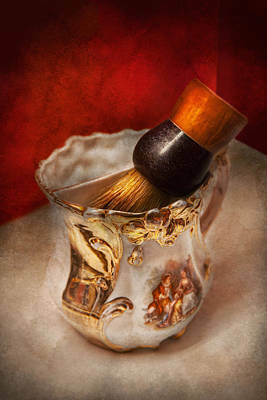 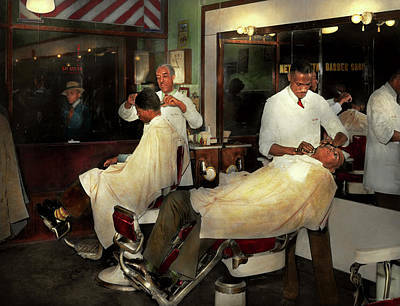 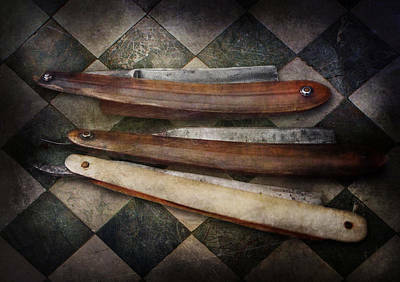 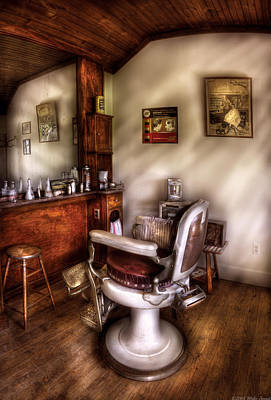 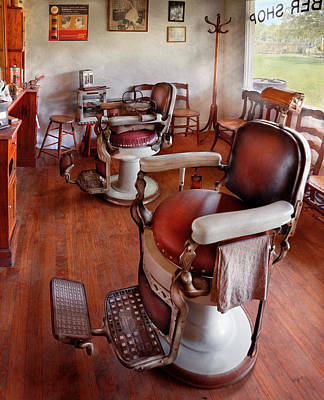 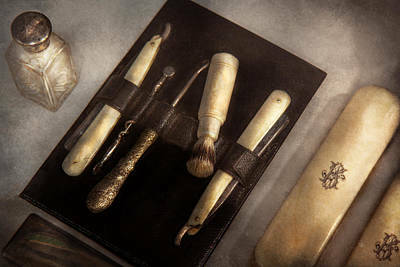 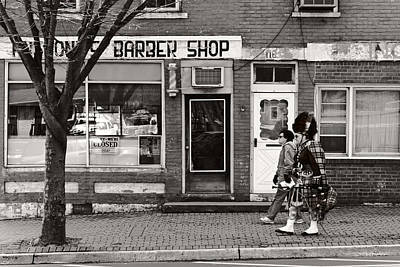 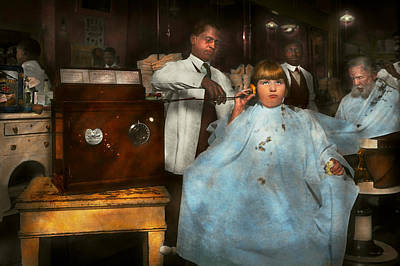 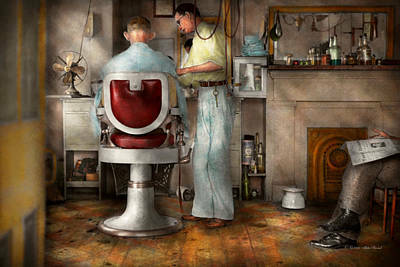 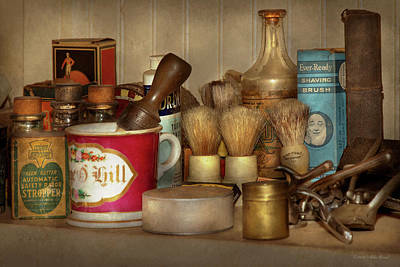 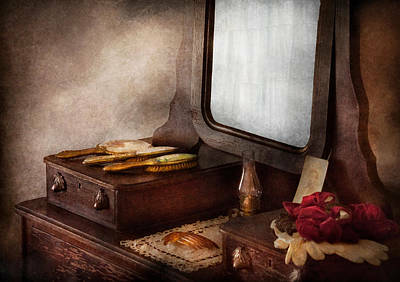 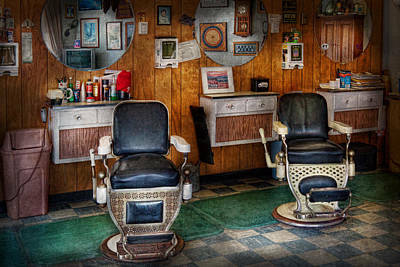 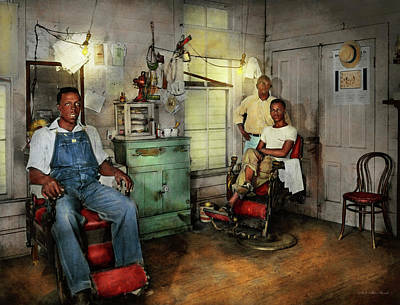 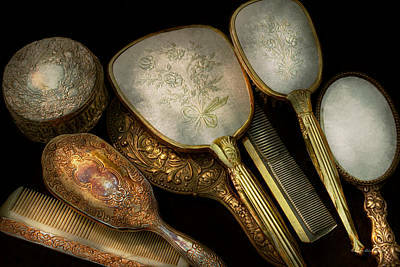 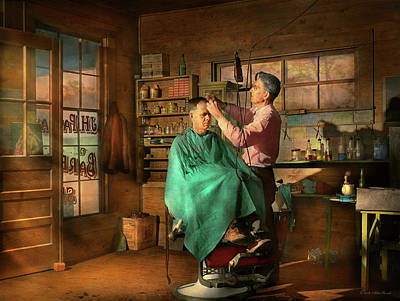 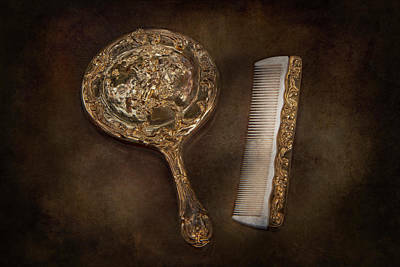 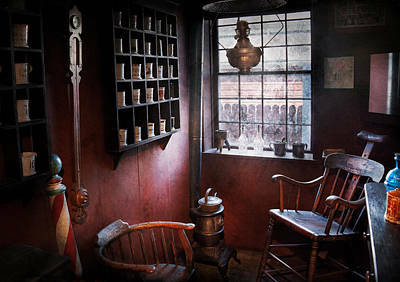 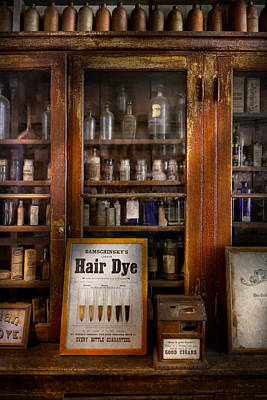 You created a genre with a funny hair pun, you bought those old fashioned barber chairs, all you need now is well presented, nostalgic art to fit your classic theme. 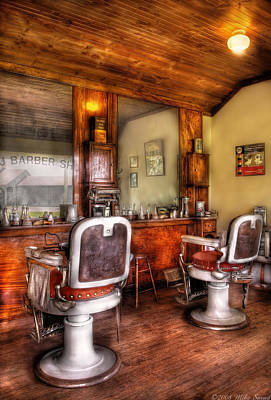 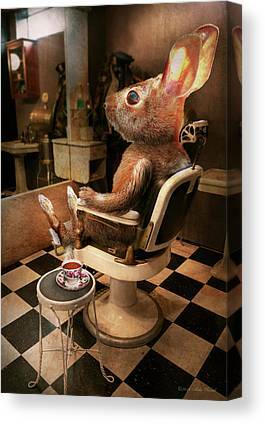 Your customers need to stare at something while getting a trim. 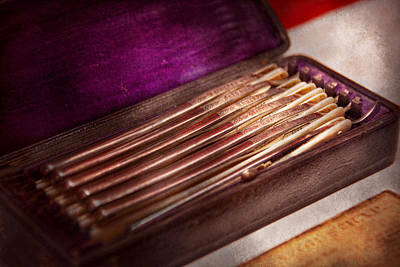 These also make fantastic gifts when you want to give something a little more than a tip to your favorite stylist.